This Skin Lightening and Anti Tan Body Lotion is clinically proven for radiant, naturally lighter skin with active whitening system. It smoothly lightens your skin and diminishes brown patches. Enriched in Vitamin E, it leaves your skin supple and silky. 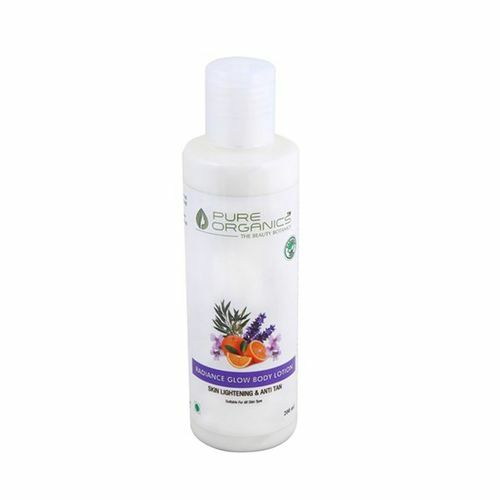 Alternatively, you can also find many more products from the Pure Organics Radiance Glow Body Lotion range.